Mumbai-based logistics company Avana Logistek Ltd and business-to-business online marketplace IndiaMart InterMesh Ltd have received regulatory approval to float their initial public offerings. 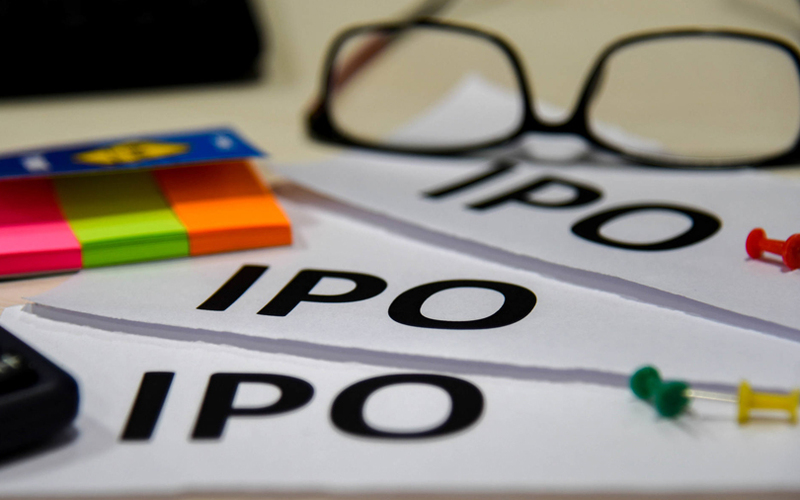 The Securities and Exchange Board of India (SEBI) issued final observations to the IPO proposals of Avana Logistek and Intel Capital-backed IndiaMart on 14 September, according to the regulator’s website. The capital markets regulator has now approved IPO proposals of 48 companies so far in 2018. As many as 46 companies had received clearance for IPOs in 2017. Delhi-based IndiaMart, founded by Dinesh Chandra Agarwal in 1996, had filed draft documents for its IPO on 29 June this year. The issue size is estimated at Rs 600 crore ($88 million), according to people in the know. The IPO, which will see a 15% stake dilution, may value the company around Rs 4,000 crore, VCCircle estimates show. The IPO will involve a total sale of 4.28 million shares. Agarwal, who is also managing director, and whole-time director Brijesh Agrawal, will together sell 1.57 million shares while three venture capital investors will make partial exits. Accion Frontier Inclusion Mauritius, a fund managed by VC firm Quona Capital, will sell 0.47 million shares while UK-based technology venture capital firm Amadeus will sell 0.17 million shares. Intel Capital, Intel Corp.’s venture capital arm, has proposed to sell 2.07 million shares. It currently owns 2.07 million shares, besides compulsorily convertible preference shares that will be converted into equity around the time the company launches the IPO. IndiaMart had raised about Rs 100 crore in March 2016 in a Series C funding round from Amadeus Capital, WestBridge Capital, Accion and Intel Capital. This was the first investment in an Indian company by Amadeus. ICICI Securities, Edelweiss Financial Services, Jefferies India are merchant bankers managing the IPO. IndiaMart runs an online B2B platform for small and medium businesses that connect global buyers with suppliers. The company was styled on the lines of China’s Alibaba Group. However, while Alibaba ventured into B2B and B2C e-commerce segments and grew to become the world’s largest online seller, IndiaMart confined itself to matching buyers and sellers. The company claims its platform enables 24 million buyers to search from over 30 million products and connect with 2.1 million suppliers. The company had filed its draft red herring prospectis on 15 June. The company’s IPO will comprise a fresh issue of shares for up to Rs 300 crore ($44 million) and an offer for sale of 4.3 million shares by promoter group firm Transworld Holdings Ltd. The IPO is estimated at roughly Rs 700 crore. It may value the firm as high as Rs 8,000 crore, VCCircle had reported previously. ICICI Securities and Axis Capital are the merchant bankers managing the IPO. Avana was established as a result of a merger between Shreyas Relay Systems Ltd, which was a subsidiary of Shreyas Shipping, and Balaji Shipping Lines in March last year, according to its website. The merged entity was later renamed Avana. After the merger, Shreyas Shipping’s stake in Avana fell to 29.22%. Transworld owned a 56.25% stake in Shreyas Shipping at the end of March and a 70.8% stake in Avana. Dubai-based Balaji Shipping Lines specialises in shipping refrigerated and dry cargo between the Indian subcontinent and West Asia. It has a presence in Dubai, Saudi Arabia, Oman and the UK. Avana provides coastal container services and road and rail transportation services in India. Its overseas offerings include refrigerated and dry cargo movements between the Indian sub-continent, the Middle East, Southeast Asia and the Far East, along with freight forwarding and liner agency services.